First look at the indie superhero drama. 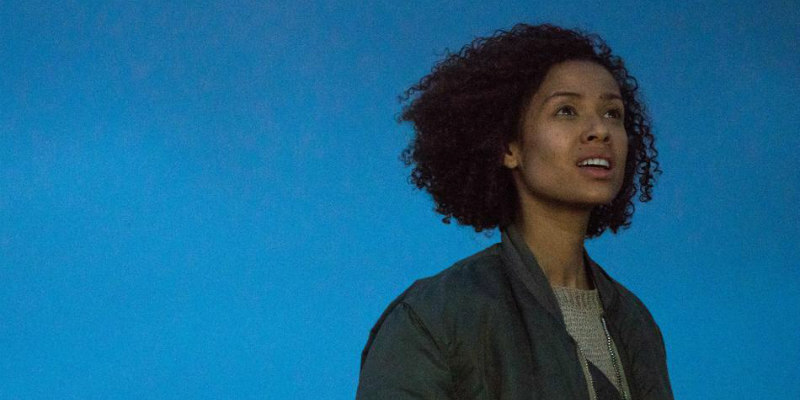 On the superhero movie spectrum, director Julia Hart's Fast Color appears to skew closer to the melancholy drama of Midnight Special than to the bombastic excess of Marvel and DC movies. Gugu Mbatha-Raw plays a young woman who flees her family upon discovering she possess special powers, only to return years later when she learns the daughter she abandoned is similarly gifted. 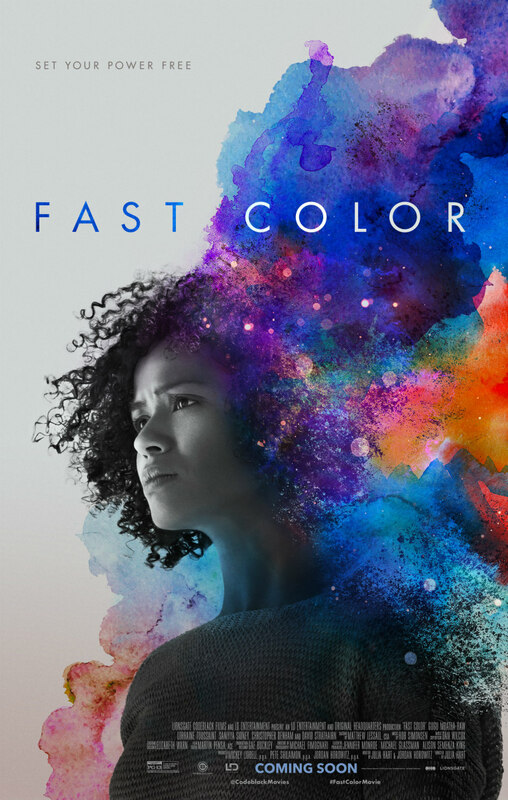 Fast Color is in US cinemas March 29th but a UK/ROI release has yet to be announced.